BAGUIO CITY – The City Environment and Parks Management Office (CEPMO) recommended the closure of operation and eventual relocation of the controversial Camp 7 cement batching plant because of its violations to the city’s Environment code and other related ordinances, rules and regulations governing environmentally critical projects in the different parts of the city. 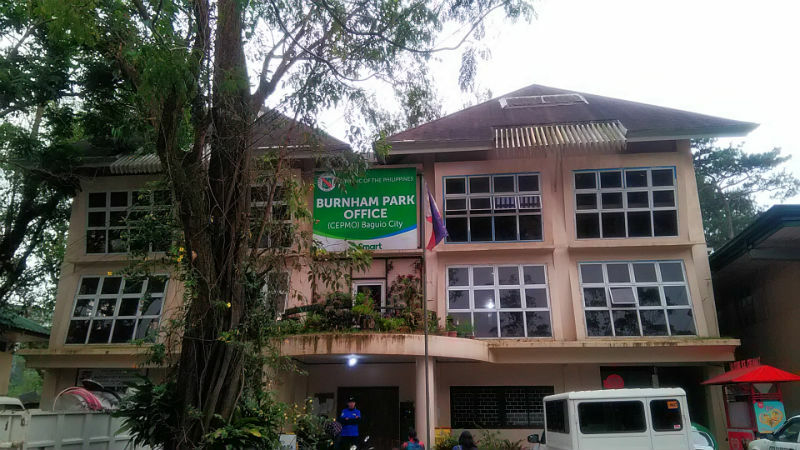 In her letter to Mayor Mauricio G. Domogan, City Environment and Parks Management Officer Cordelia Lacsamana stated the operator of the concrete batching plant located within a residential area of barangay Camp 7 must be relocated to conform with the pertinent provisions of existing laws, rules and regulations governing the state of the city’s environment. She explained that the batching plant operator violated Article XVI, Section 95 of Ordinance No. 18, series of 2016 which prohibits acts of building, erecting, constructing, installing, or implanting any new source, operate, modify or rebuild an existing source, or by any means cause or undertake any activity which would result in ambient noise level higher than the standard prescribed by law. Further, neither shall such person emit or cause to emit or suffer to be emitted noise greater in volume intensity or quality than the levels prescribed by national standards for tolerable noise. Lacsamana claimed the operator of the Camp 7 concrete batching plant also violated Article XVII, Section 97 of the city’s Environment code that prohibits any person, natural or juridical, from mixing cement or job mix along roadsides and in large constructions within the city and causing, permitting, suffering, or allowing the emission of particulate matter from any source whatsoever, including but not limited to vehicular movement, exportation of materials, construction, alteration, demolition or wrecking, reclamation or industry-related activities such as loading, sorting or handling without giving reasonable precautions to prevent the occurrence of such condition. Also included in the prohibited acts violated by the cement batching plant operator is causing or permitting the discharge of visible fugitive dust emissions beyond the boundary line of the property from which the emission originates. According to the CEPMO report, the batching plant operator also violated Article 22, Section 136 of the same code which states that all industrial wastes, including waste water, shall be collected, stored or disposed of accordingly to prevent health hazards, nuisances and water pollution and preservation of natural drainage ways and strict enforcement of easement as provided under the National Building code shall strictly be followed. The report also stipulated Article 24, Section 168 of the same code that added any material, either solid, liquid, semi-solid, contained gas or other forms resulting from industrial, commercial, mining or agricultural operations, or from community and household activity shall not be dumped directly into rivers, springs, canals or waterways. It is also a declared policy of the local government to prohibit job mix activities on major roads and all barangay roads in the city as well as the placing of cement batching plants in the said areas.